Over 20 years of quality siding installations and our Transferable Lifetime Craftsmanship Warranty are reasons why the James Hardie company named us an Elite Preferred Contractor— among the top .1% of all hardie contractors nationwide. 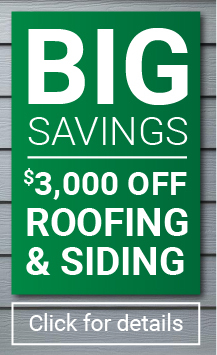 Call 503.334.0733 a free estimate. We have won the Angie’s List Super Service award every year since 2006.